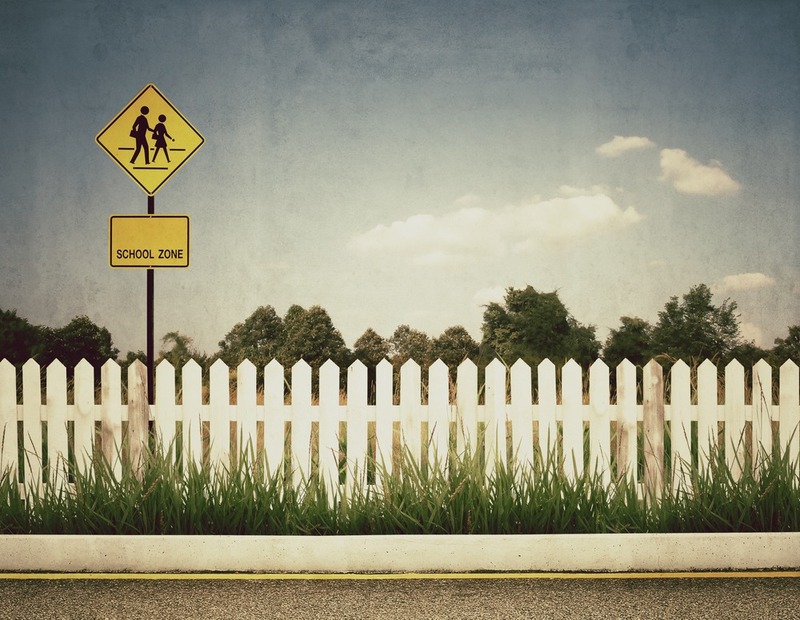 School Choice: Is It Working? School choice is a key element of our national strategy to improve educational outcomes. By allowing families to select the schools their children will attend, school reformers believe the power of the marketplace will drive weak schools to improve, and those that do not will be replaced by better ones. The desire of all parents to see their children succeed will provide the energy to unleash the marketplace’s power. National, state, and local policymakers have used a variety of strategies to transform traditional school systems into open educational markets. Districts have eliminated neighborhood schools and allowed students to enroll in all schools within their boundaries. Nonprofit and for-profit charter schools have been encouraged to open. Families have been given vouchers to allow their children to attend private schools. Districts have created magnet schools whose targeted curricula provide unique and specialized learning opportunities. The more options available, the more effective the market will be in driving school improvement. That’s the theory of school choice. In practice, we see that this marketplace is not perfect. The pitfalls of choices are illustrated in the experience of schools in West Chester, Pennsylvania, and Charleston, South Carolina. In Pennsylvania, the problem seems to be that there is not enough money to support the marketplace options. In one district, traditional public schools and charters are in a tug-of-war over the limited pot of money they have to share. And for each, the issue seems to be about their very ability to continue to operate. Pennsylvania Governor Tom Wolf tried to rescue a local district from a crippling deficit by requesting court permission to change the formula that governs how funds are shared in the district’s marketplace. The Philadelphia Inquirer reported on the outcome of his efforts. A Delaware County Court judge ruled Tuesday that the Chester Upland School District must abide by the state’s charter school funding formula and keep paying the charter schools that now educate about half of the struggling district’s students. […] The ruling was a setback for the Wolf administration, [which] contended that Chester Upland schools might not be able to open next week without a change to the formula. The district pays local charter schools about $64 million in tuition payments—more than it gets in state aid—to educate about half of its 7,000 students. Charter school representatives opposed the a change because they believed it would it would help the school district at their expense and threaten their ability to operate. Chester Charter School for the Arts board of trustees president Donald Delson, conceding the allotment for special-education students was high, said the school was willing to negotiate—but if the proposed cuts were approved, he would recommend that the school close next year. The school, which should house a diverse group of 1,141 students from across its attendance zone, instead enrolled just 450 this year—and shrinking. Nearly 90 percent of its students are black in an area that’s more than a quarter white, and virtually all left are poor. Across the train tracks, a mile away [from South Charleston HS]…sits the joint campus of Academic Magnet High and School of the Arts, two of the state’s top-ranked high schools. Competition for admissions to both countywide magnets is so rigorous…most who get in are white and affluent. In a now-competitive school marketplace, they are the ones most likely to boast the capital—high test scores, artistic training, and active parents—needed to get in. That’s because the schools cherry-pick students from across the county. Nearly 50 top academic and artistic performers zoned to attend North Charleston High go there instead. Losing those students means losing their academic example—as well as their parents, the ones who tend to lead PTAs, organize carpools and fill sports stadiums. Left behind are many struggling students and their guardians…. While a market-based educational system shifts much of the responsibility for each child’s educational success from local school officials to the family, it does not ensure education funding at the level required for success. Nor does it guarantee that every student has equal skill and opportunity to make effective choices when it comes to schooling. As implemented, it does not seem to clearly address the needs of students and families harmed by the market’s imperfections. Knowing who is trying to influence public policy and how they organize their arguments is a critical skill for anyone who has an interest in good government.